Nominations are now being accepted for the Tom Landry Award of Excellence — perhaps the most prestigious honor that will be bestowed during the 2018 All-Valley Sports Awards Banquet on June 10 at Mario’s Banquet & Conference Center in Mission. The banquet, hosted by RGVSports.com and AIM Media Texas in conjunction with the RGV Sports Hall of Fame, will see 33 awards presented to athletes, coaches and teams across all 12 UIL sports. The deadline for submitting a nomination for the Tom Landry Award of Excellence is May 28. To nominate a student-athlete, superintendents or athletic directors may contact Marcia Kitten by email at mkitten@aimmediatx.com or by phone at 956-683-4463. Sean Elliott, a former NBA champion with the San Antonio Spurs who now works with the team as a broadcaster, will be the keynote speaker at the banquet. Elliott played for the Spurs from 1989-93 and 1994-2001, earning All-Star recognition in 1993 and 1996 and helping San Antonio to an NBA title in 1999. This season, Elliott was an analyst for Spurs games on Fox Sports Southwest. The Monitor, Valley Morning Star, The Brownsville Herald, Mid-Valley Town Crier and RGV Sports Hall of Fame will vote to determine the winners in the sports award categories. 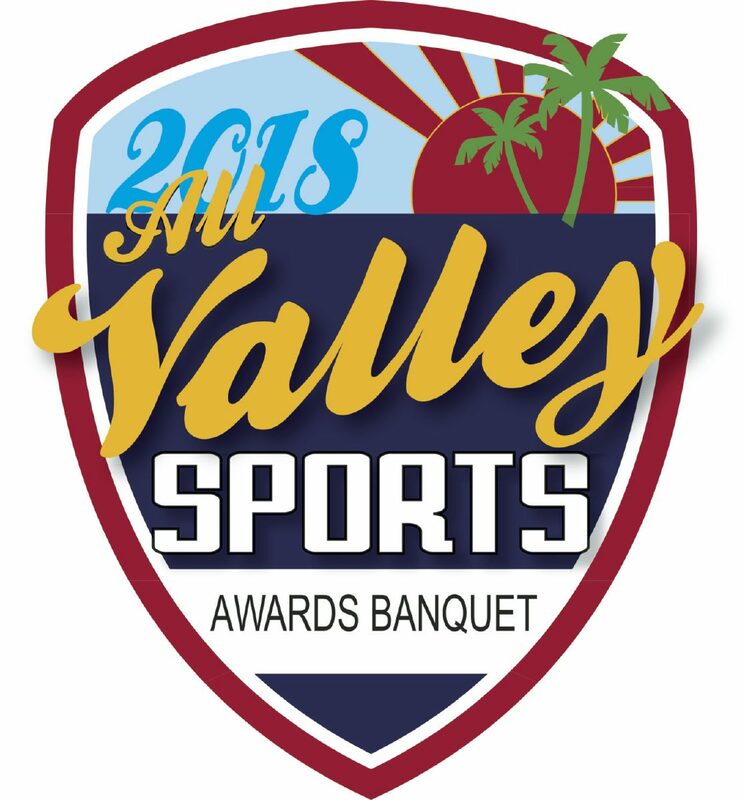 While The Monitor, the Star and the Herald have previously named their All-Area teams in certain sports, the All-Valley Sports Awards Banquet will recognize the very best across all three coverage areas. The banquet, which will run approximately 6 to 8 p.m., returns to Mario’s for a second consecutive year. The venue has a seating capacity of more than 500 people. Tickets will be on sale soon at a cost of $40 per person.